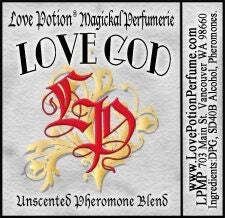 LOVE GOD - (for men) - Designed by longtime phero and fragrance enthusiast Mark aka Snoopyace, who spent over a year experimenting to craft his latest masterpiece: "I created the Love God formula as an all around relationship blend designed to promote a masculine aura, exuding trust and attractiveness. All to help the Love God in you attract and/or rekindle the romance with his Goddess". 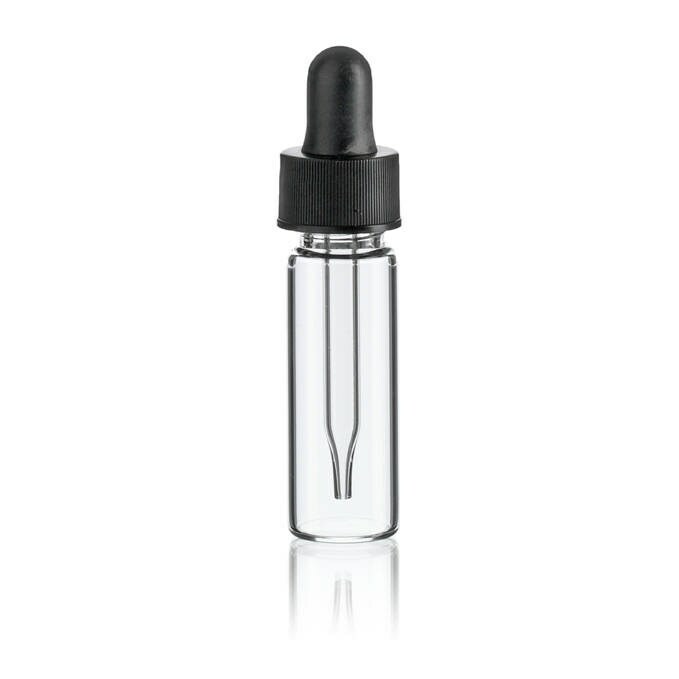 INGREDIENTS: Beta-Androstenol, Alpha-Androstenol, Androsterone, Epi-Androsterone, Androstadienone, DHEAS, Androsterone, Androstenone, Estatetreanol, Copulins.